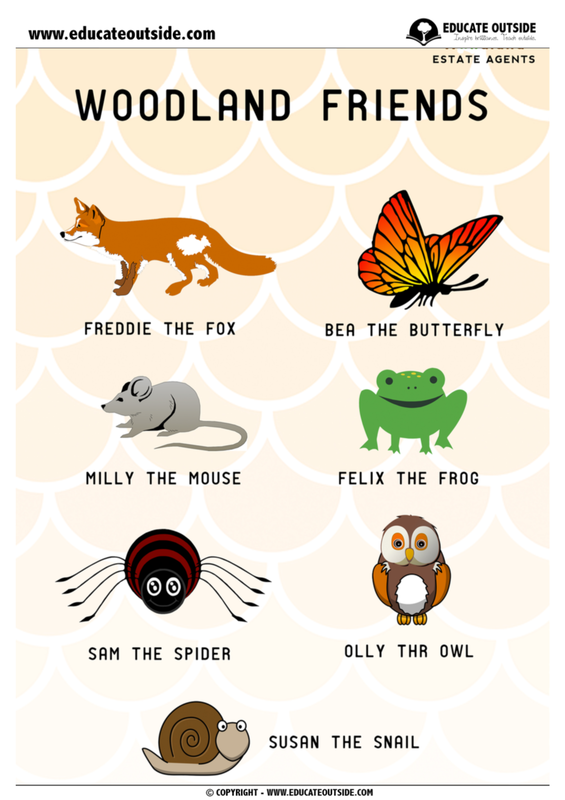 This resource is a fun way to get your class outdoors and putting their persuasive language and writing skills into practice. 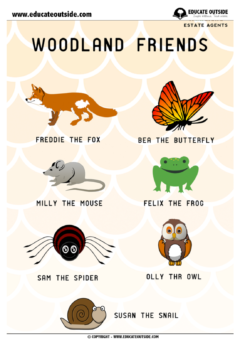 Your students will become estate agents for the week, finding and writing persuasive descriptions for outdoor areas to persuade their woodland friends that their area is the best home for them. 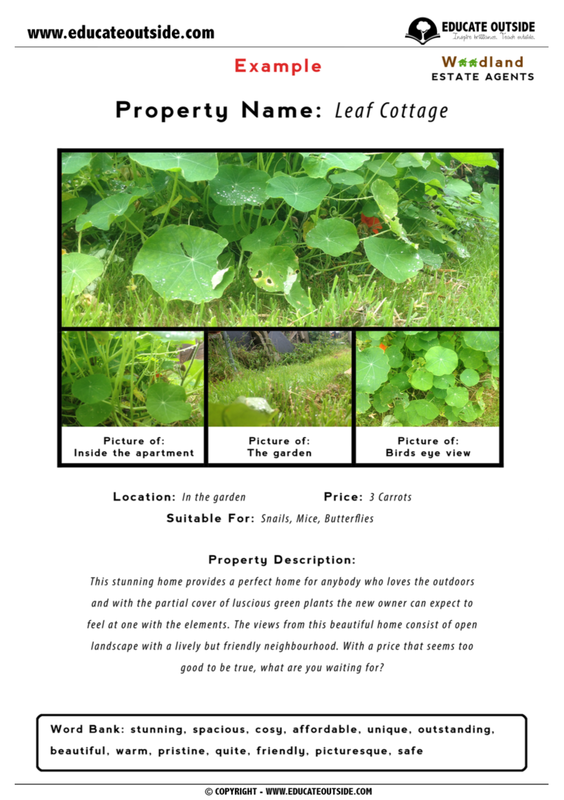 A great way to get your class exploring and becoming one with nature while enjoying their new jobs as estate agents and becoming persuasion pros! 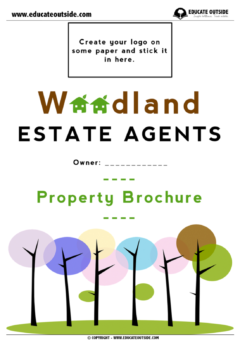 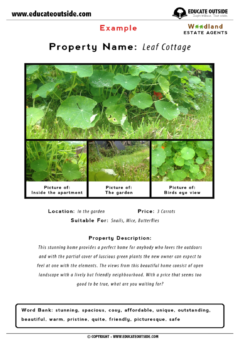 Differentiated estate agent listing templates.